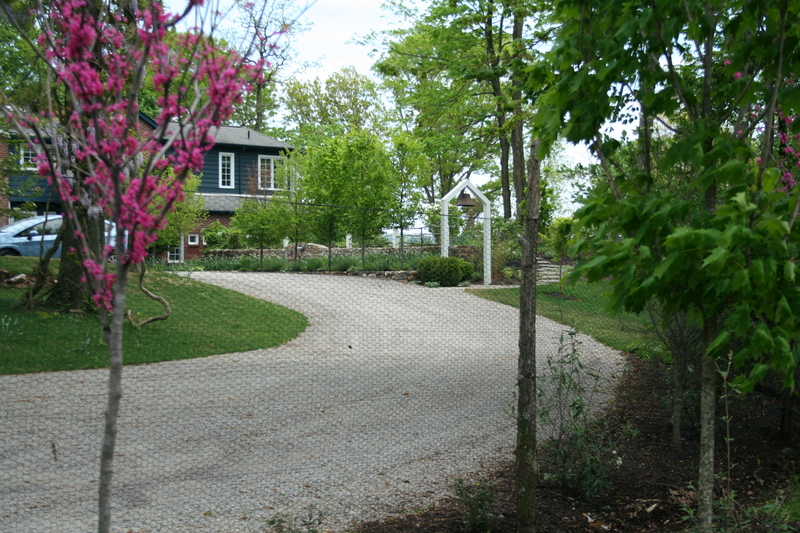 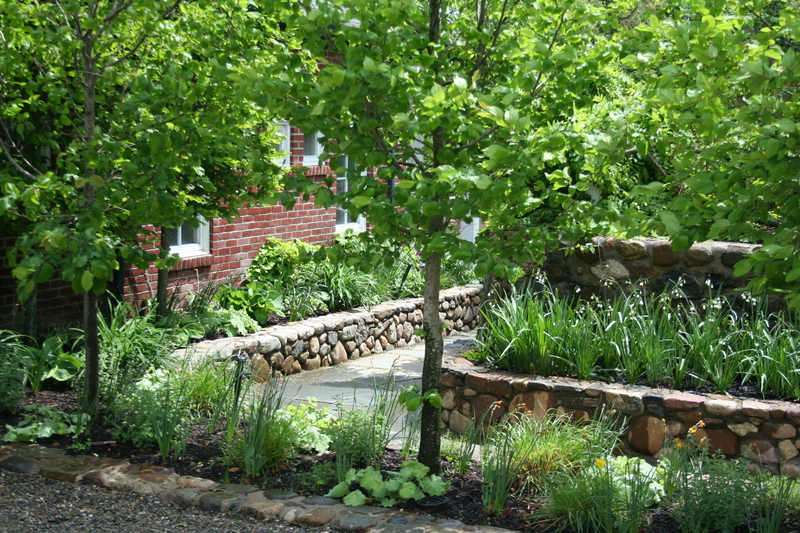 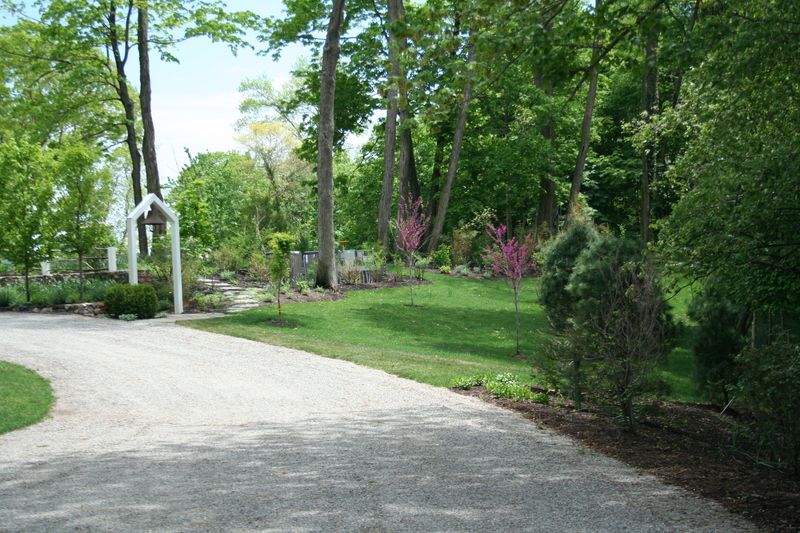 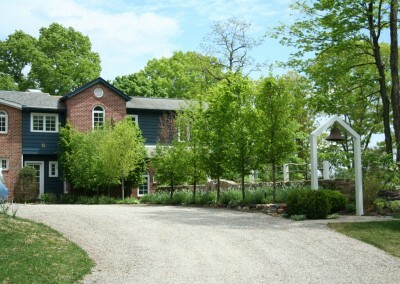 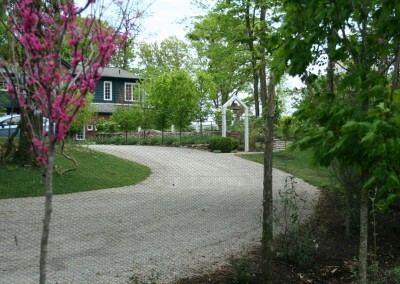 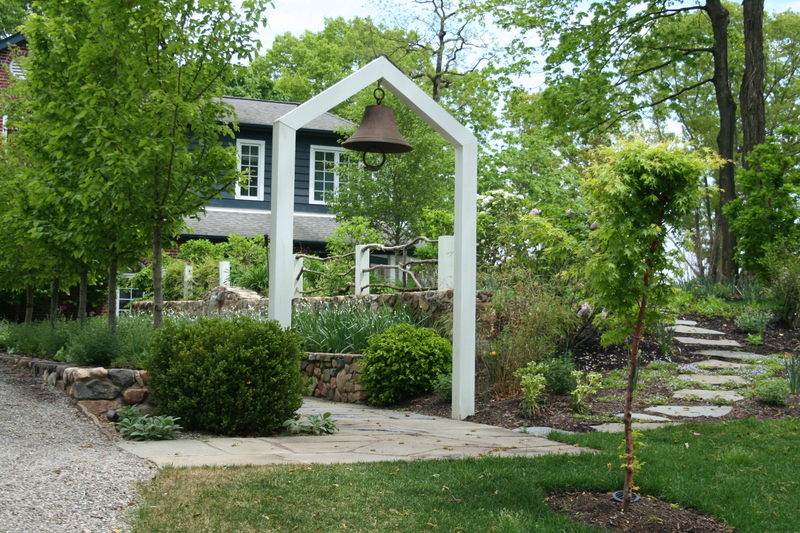 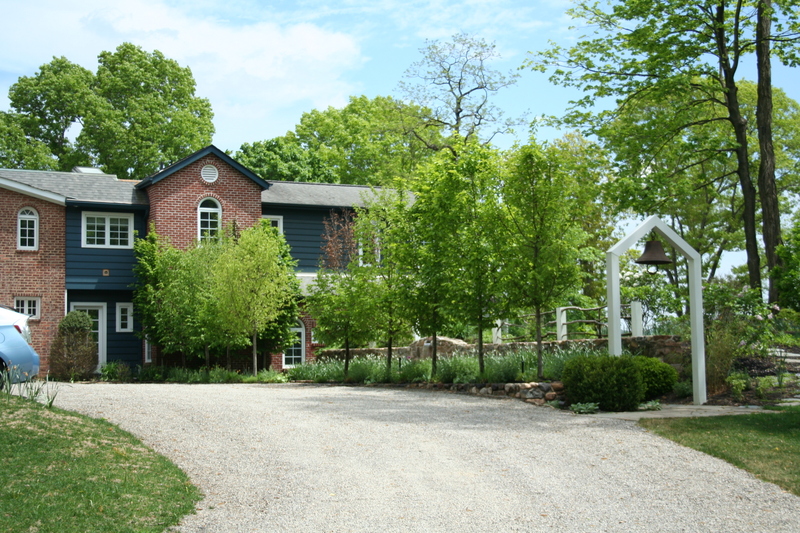 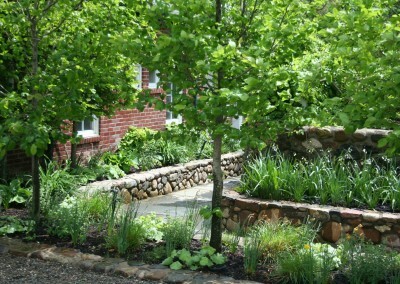 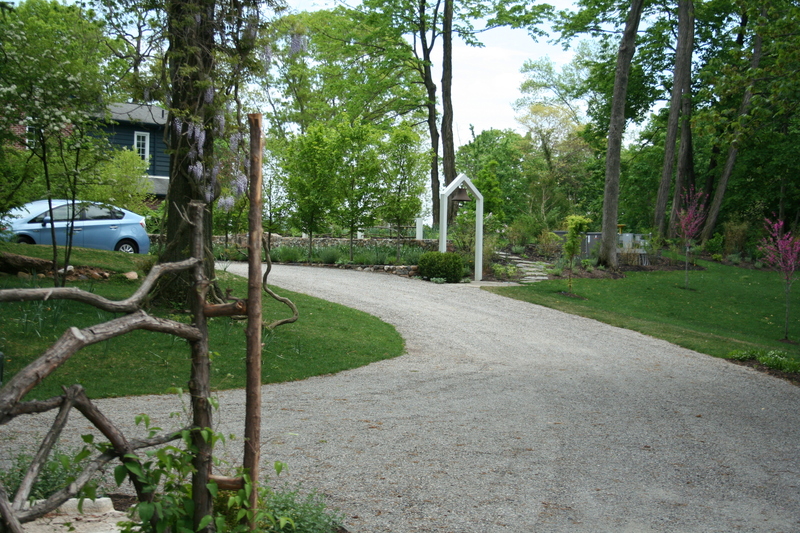 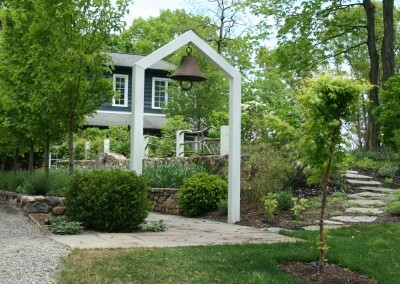 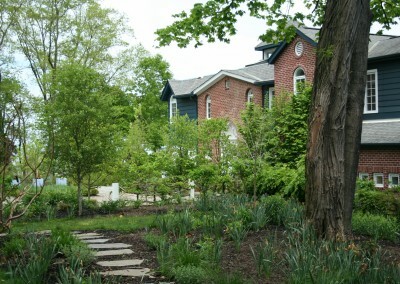 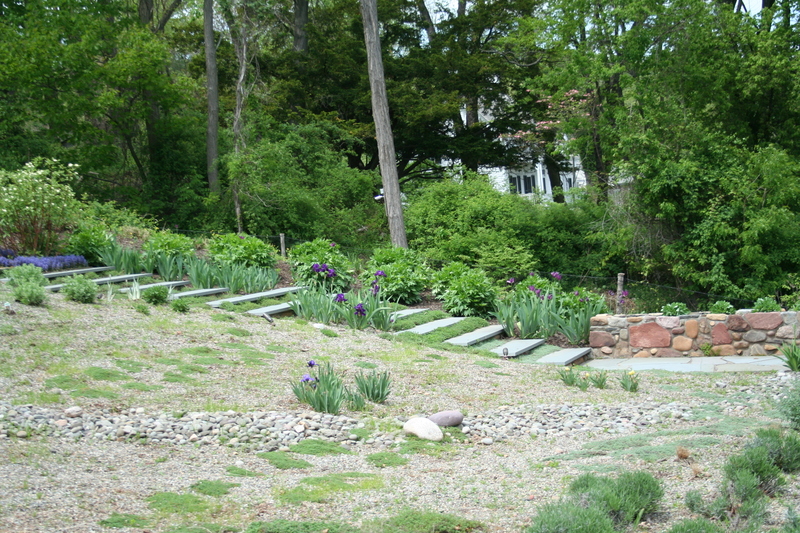 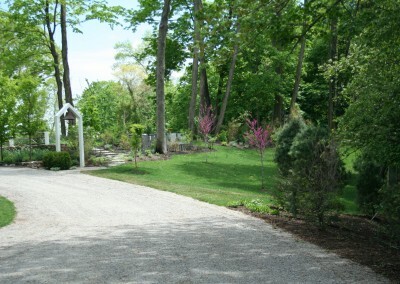 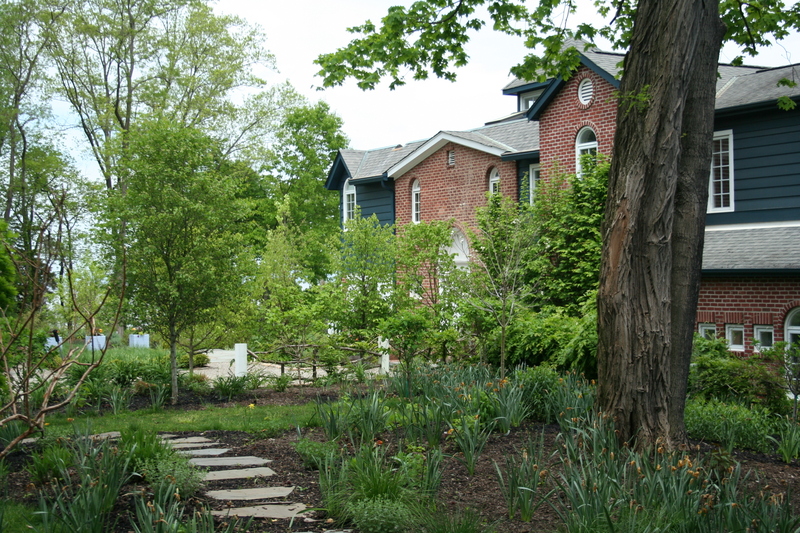 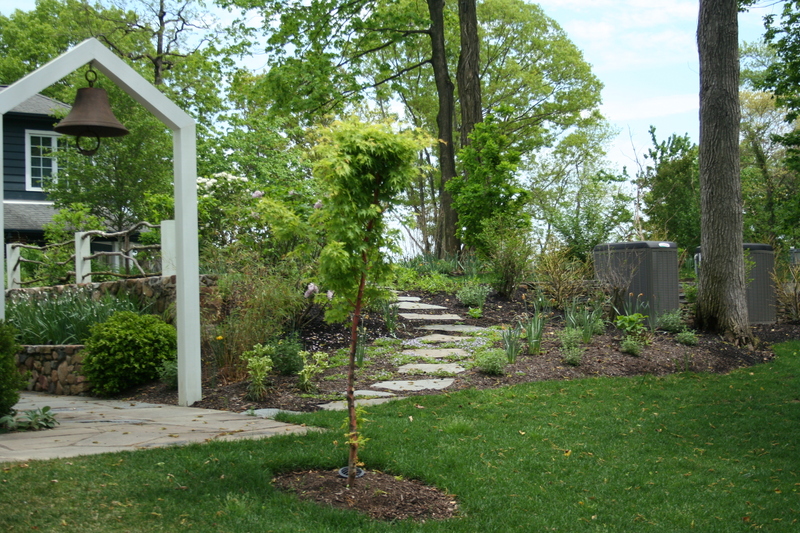 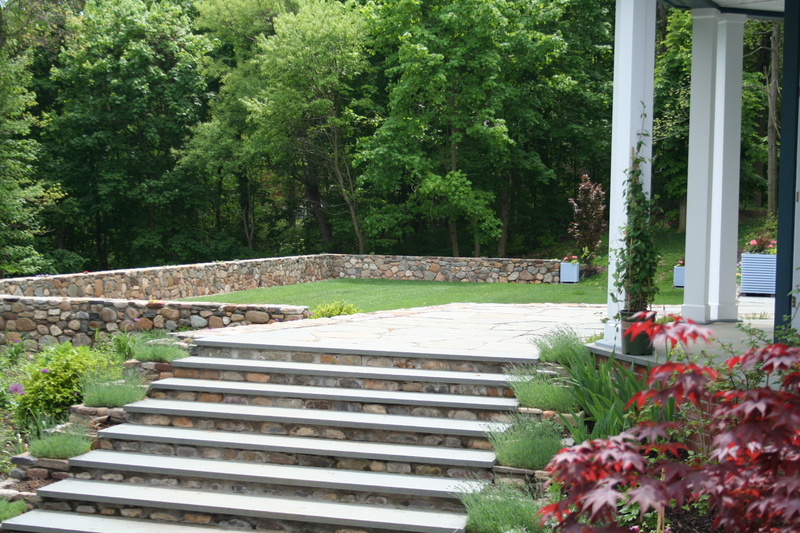 D&D Tree and Landscaping have designed, built and installed stone patios, steps, and walkways for more than thirty years. 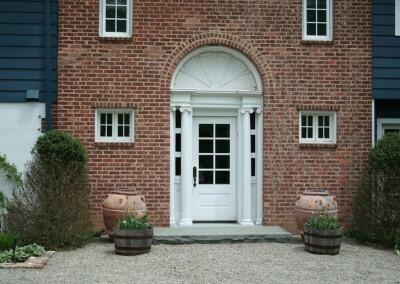 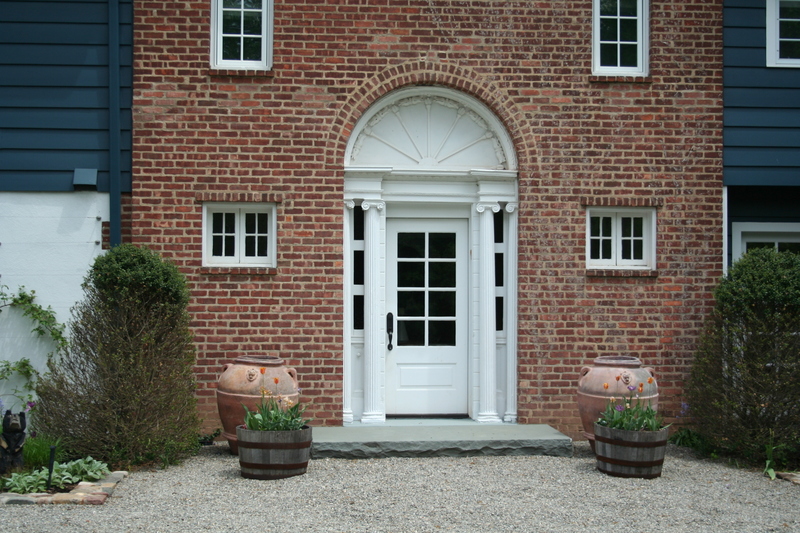 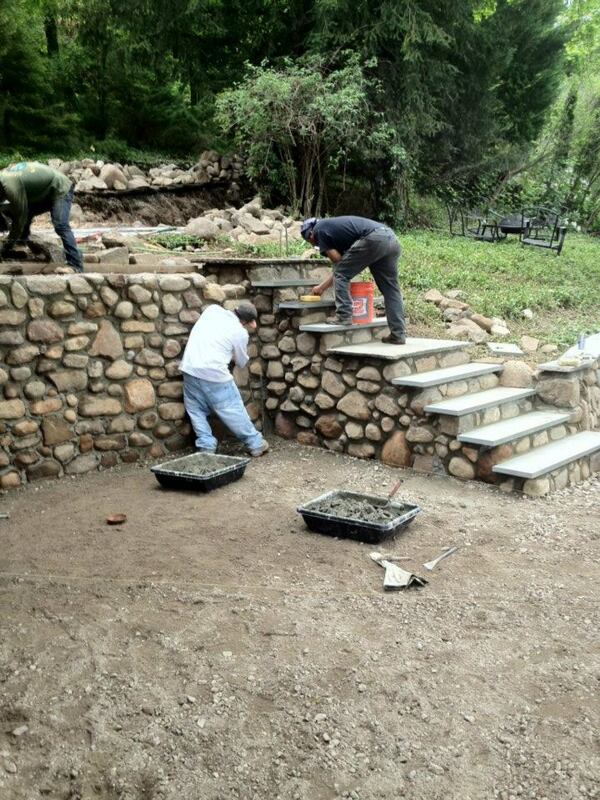 We are highly experienced and skilled masons who can build almost anything our customers can imagine. 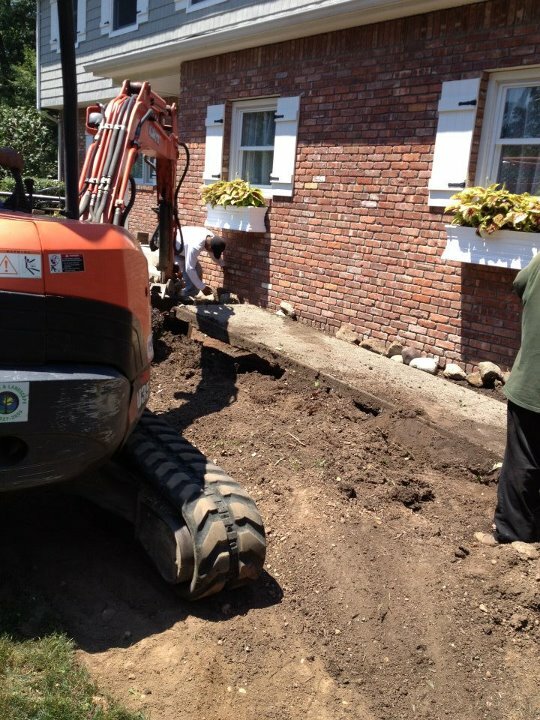 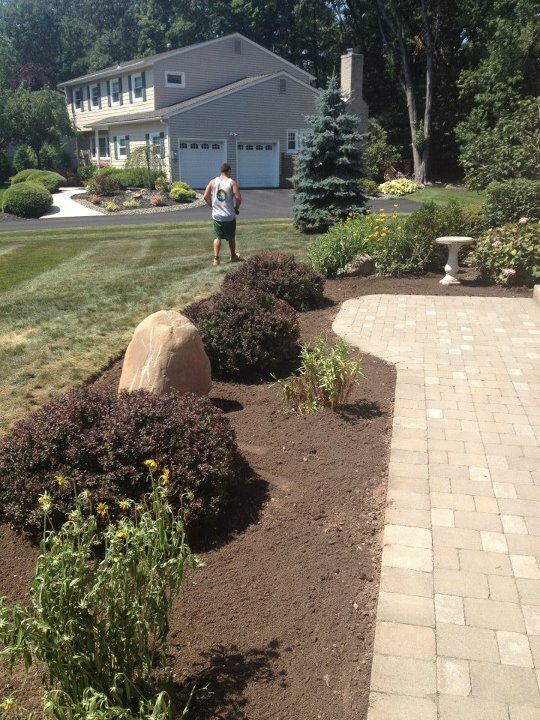 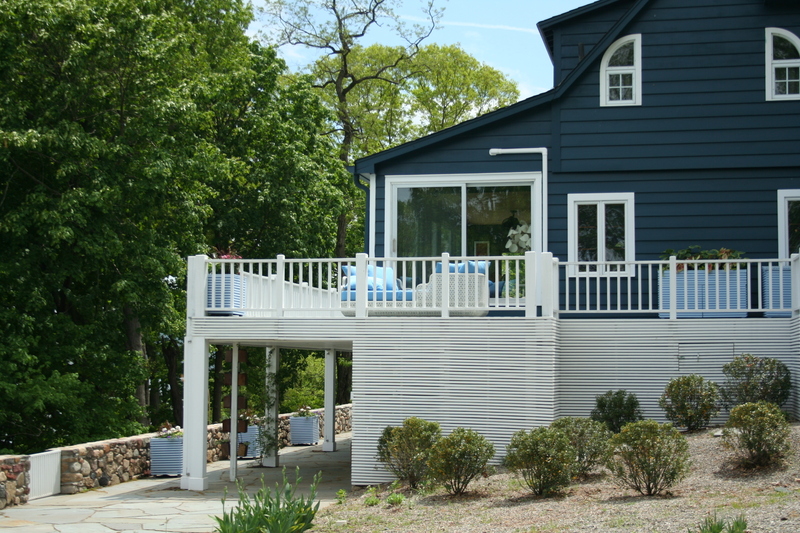 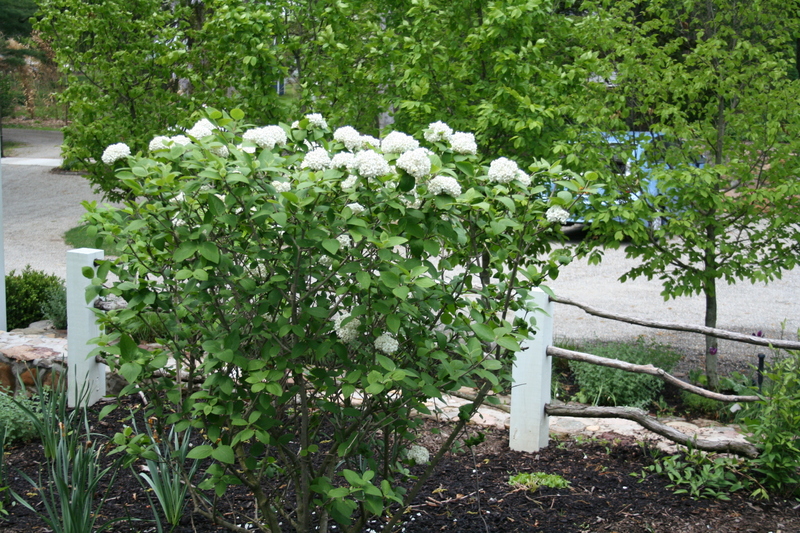 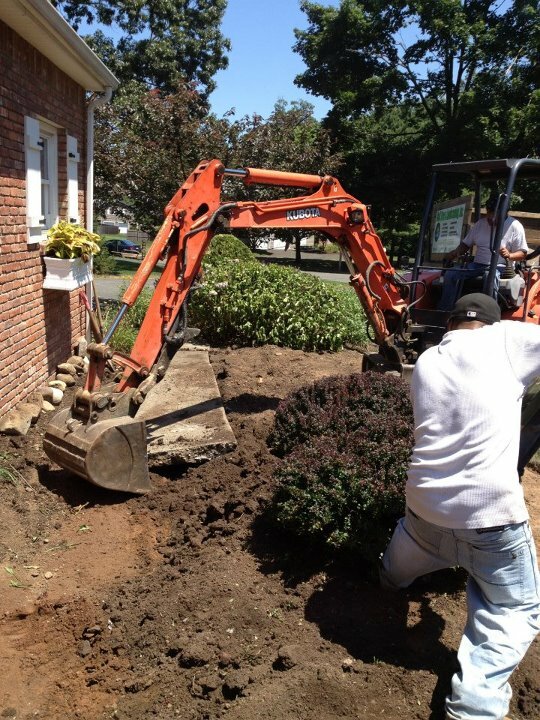 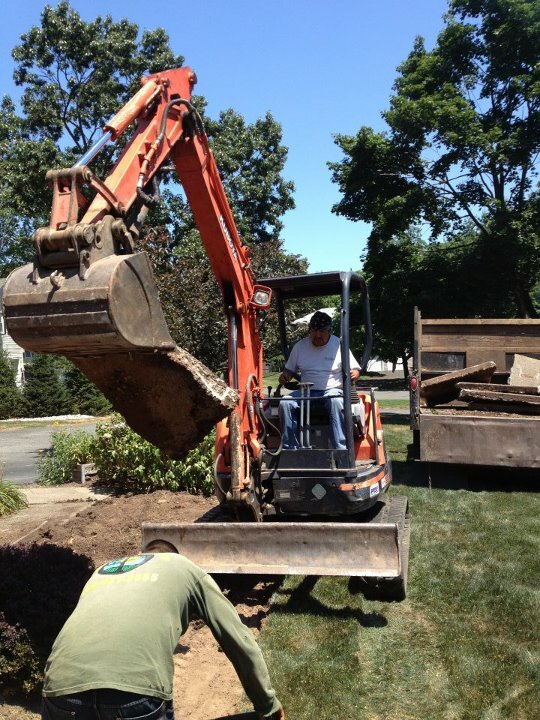 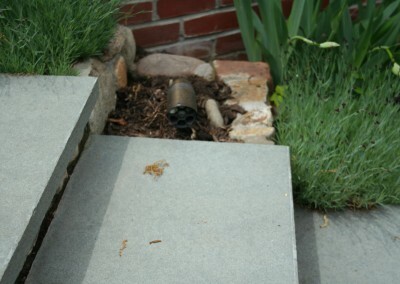 Call us for a free estimate at (845) 627-2555 or contact us through our online inquiry form. 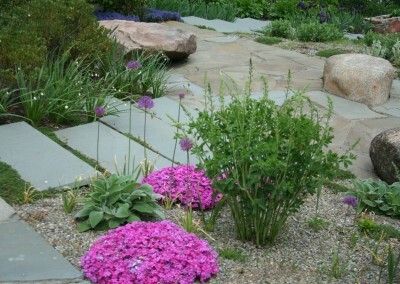 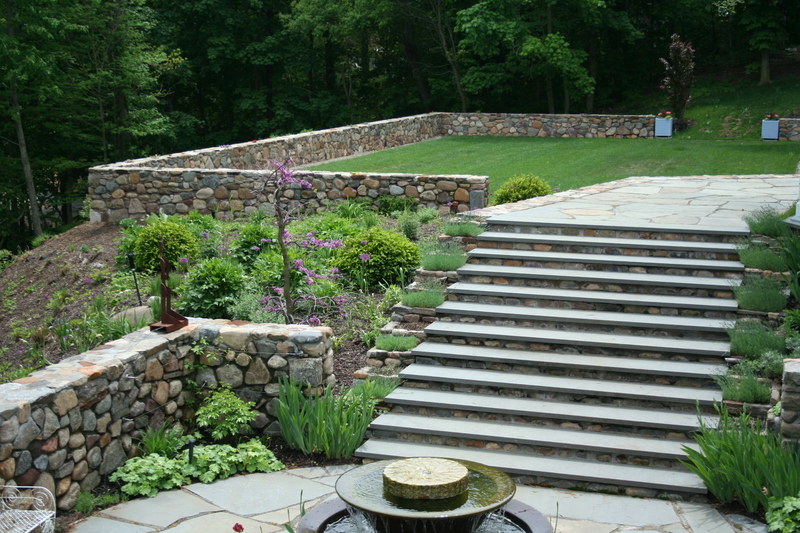 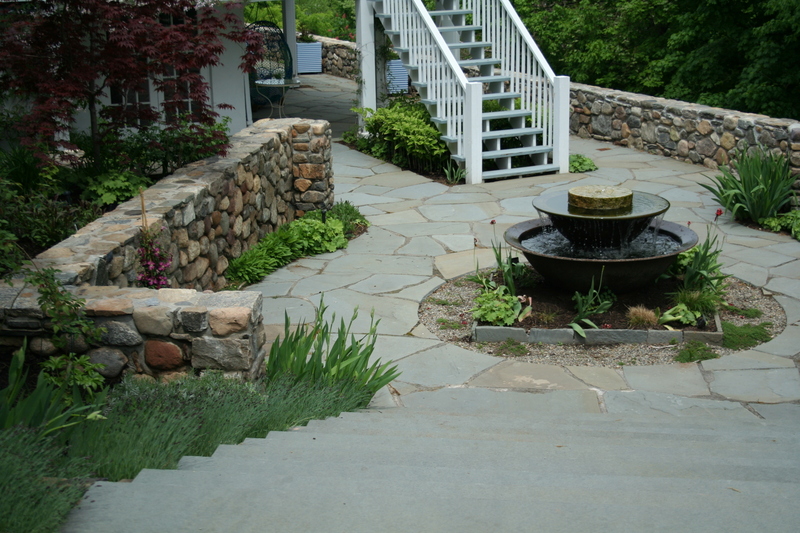 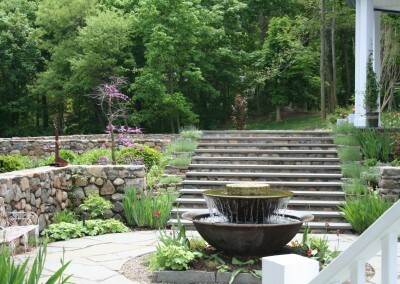 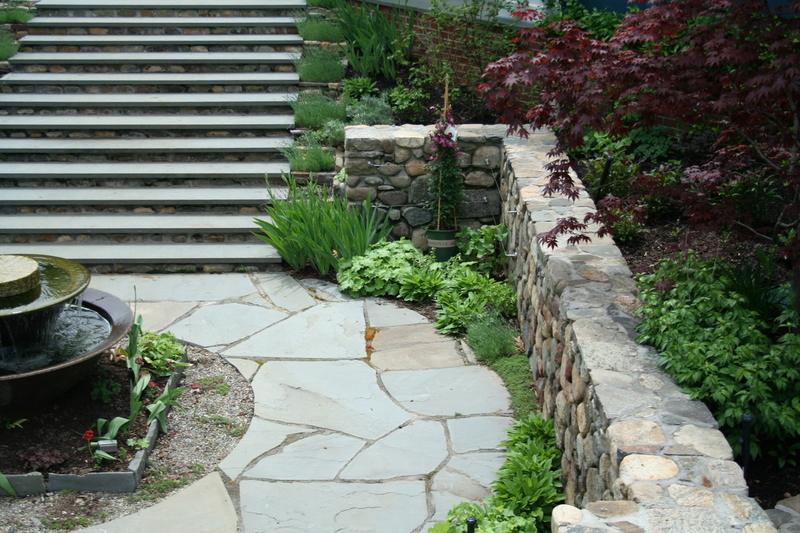 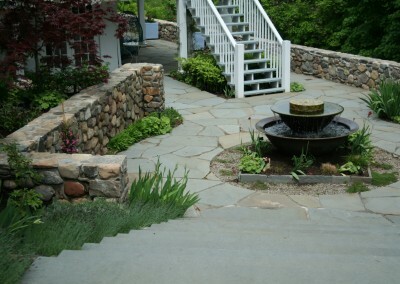 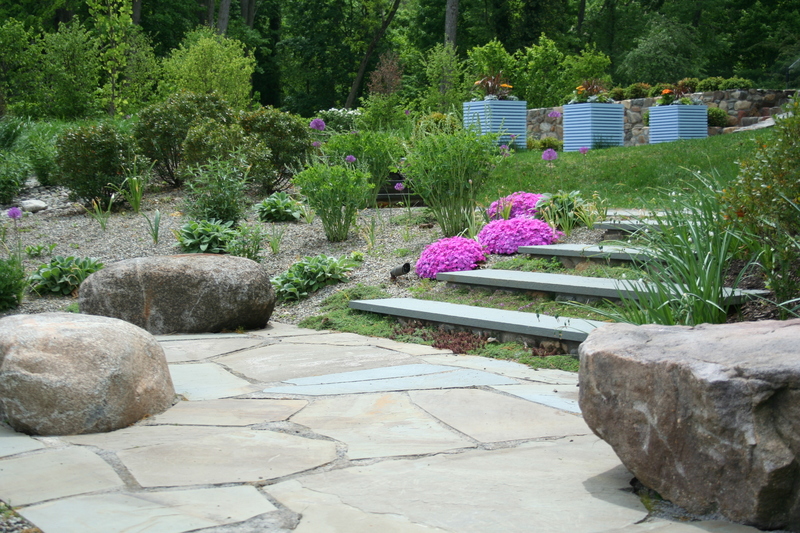 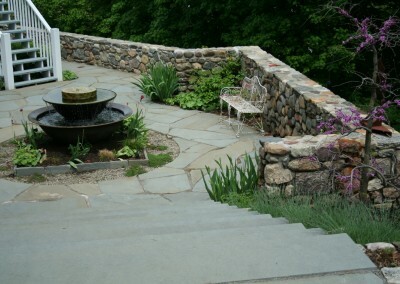 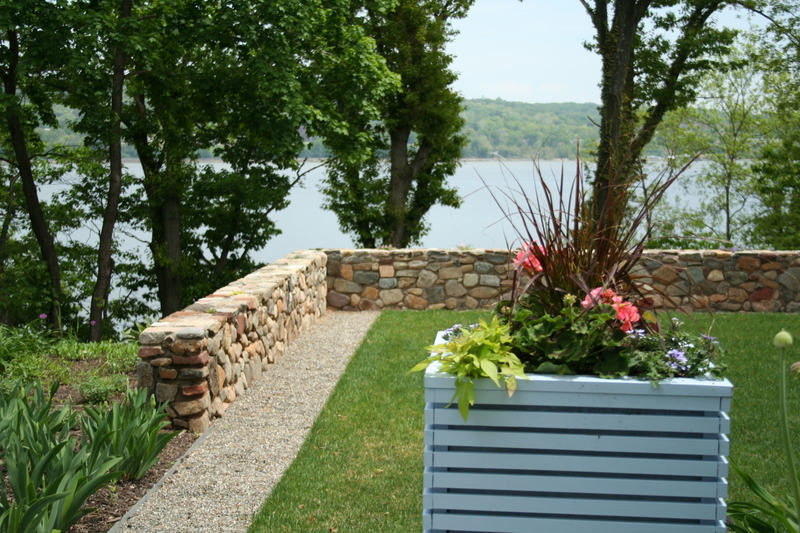 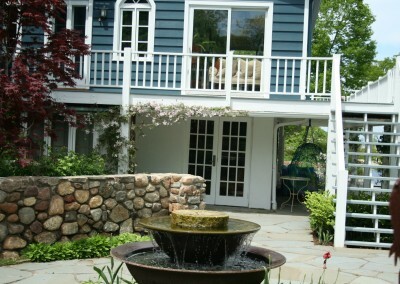 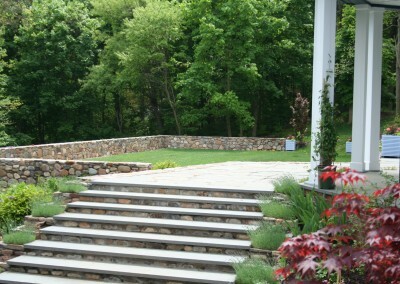 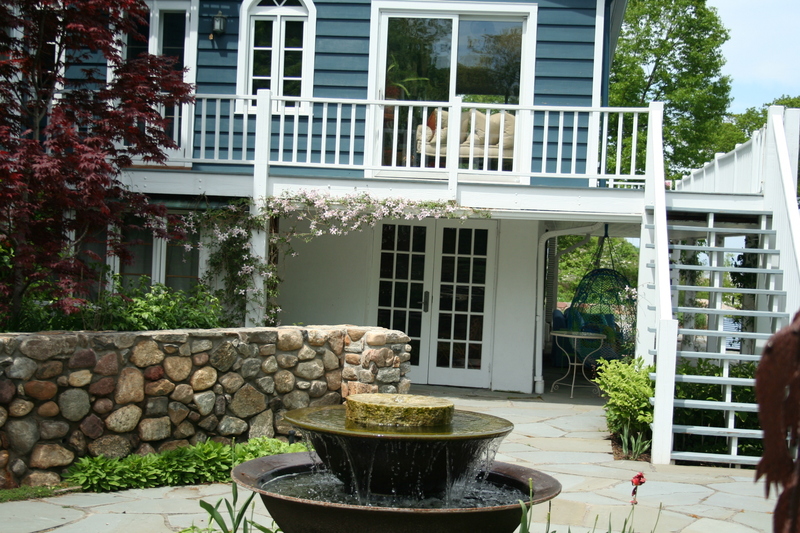 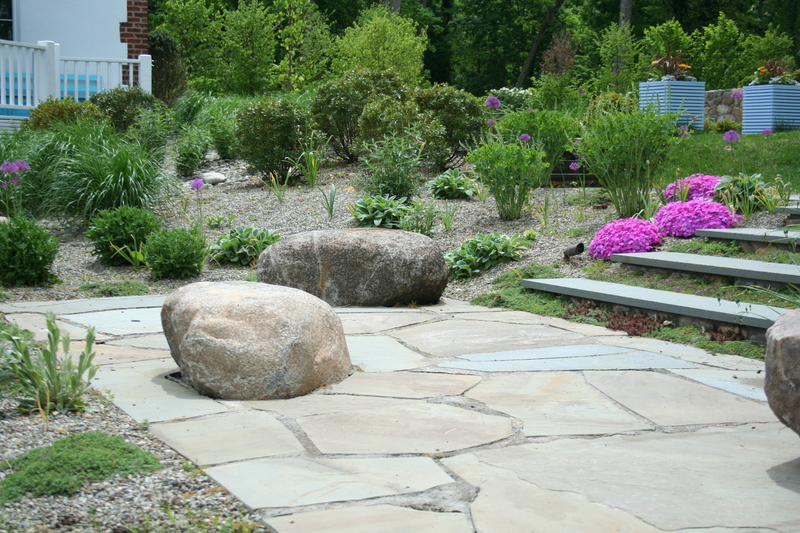 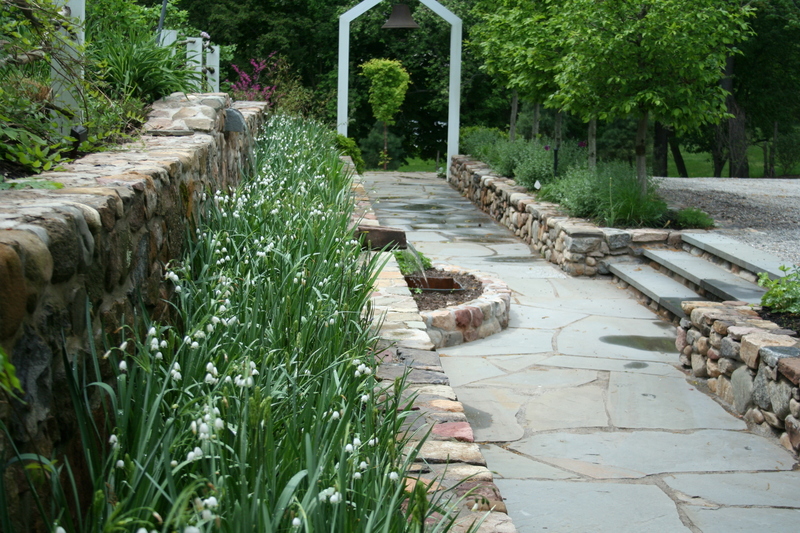 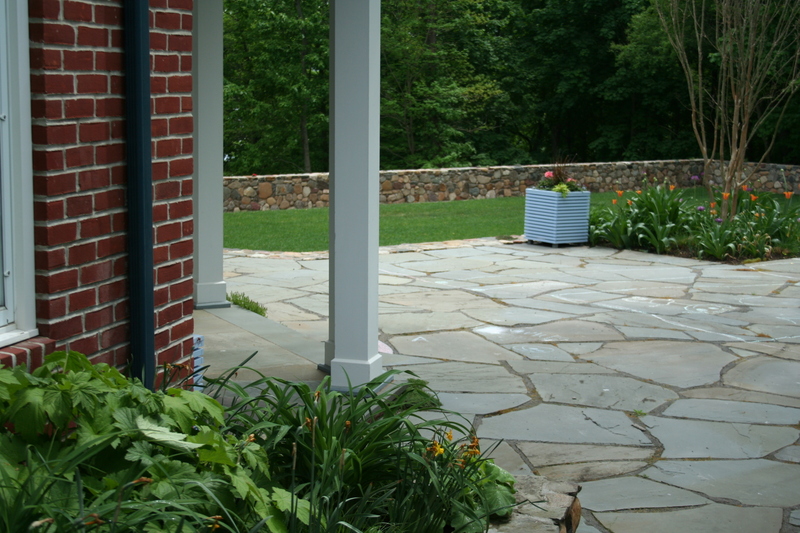 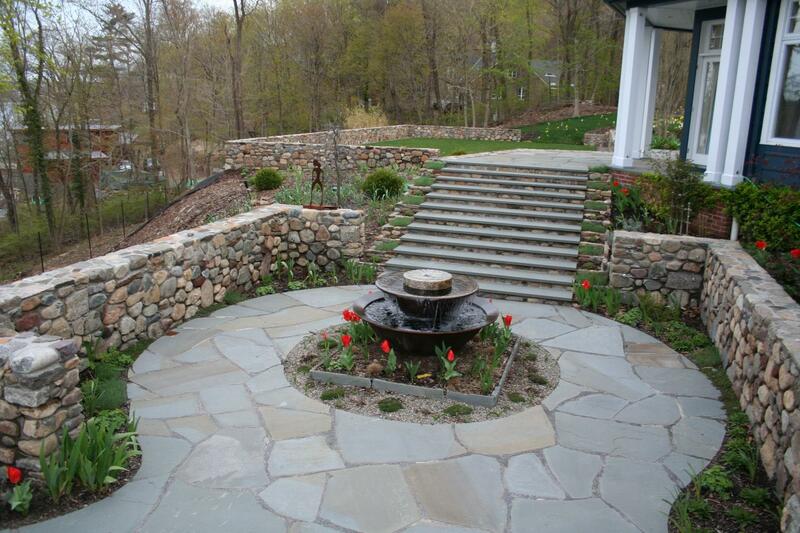 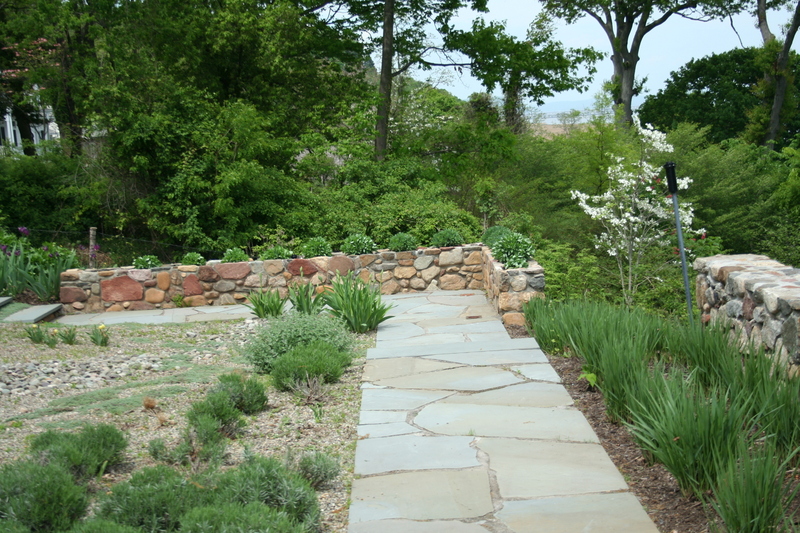 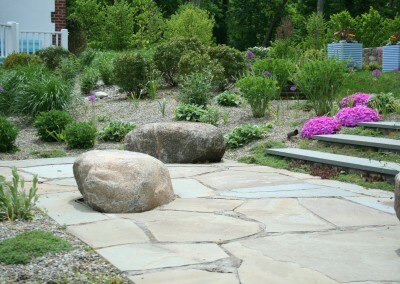 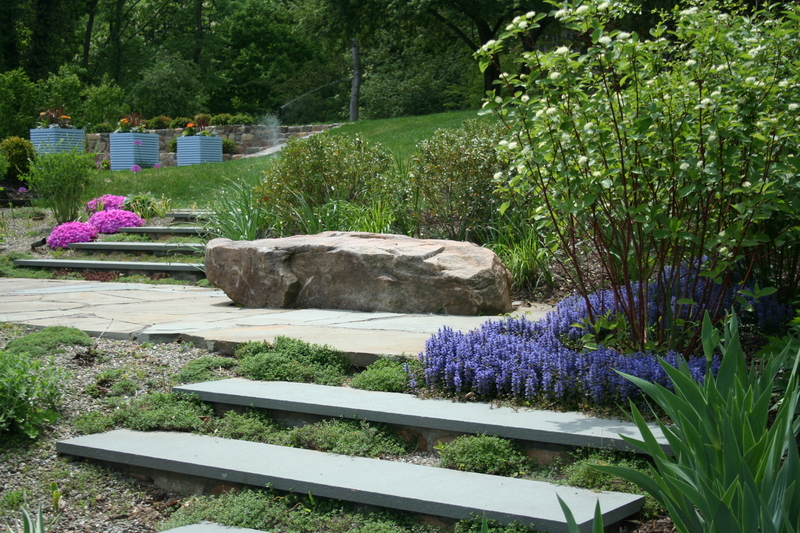 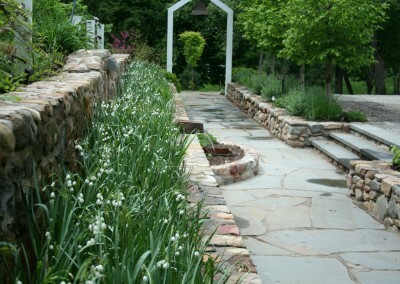 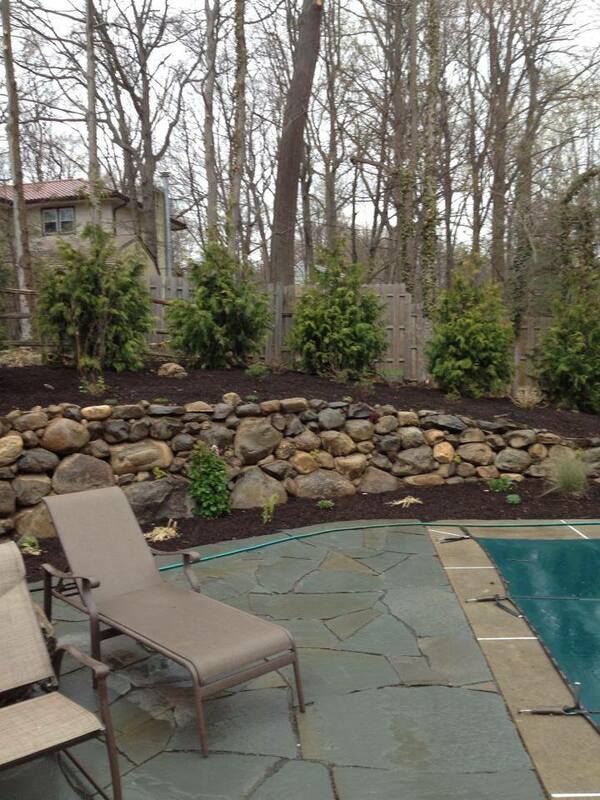 D&D are NJ patio design experts, serving Bergen County and Passaic County in north NJ. 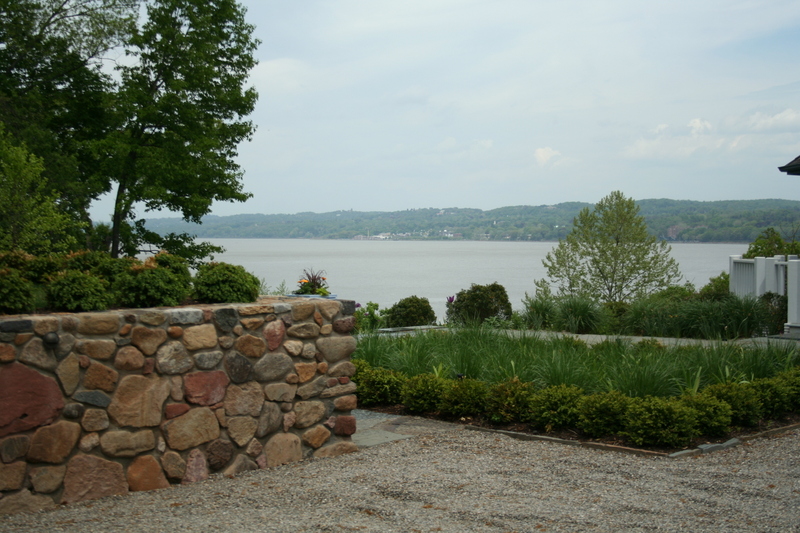 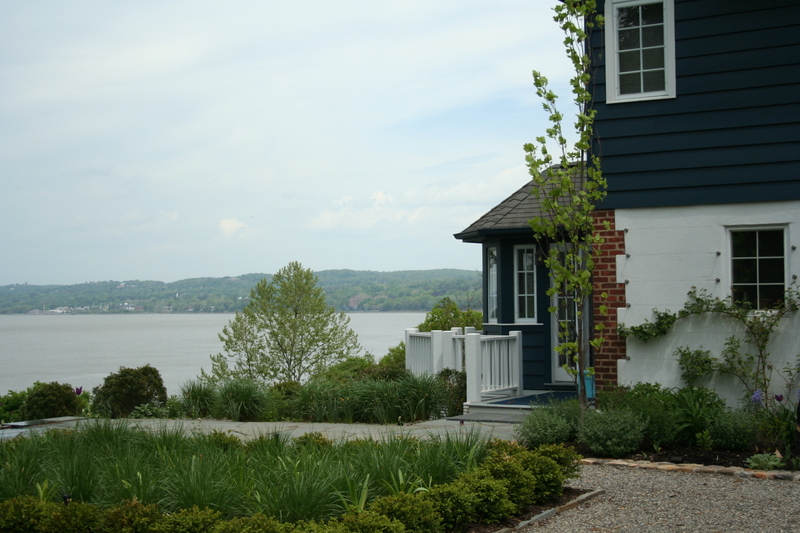 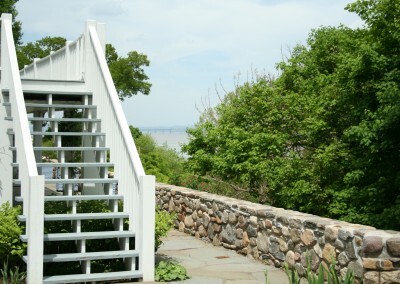 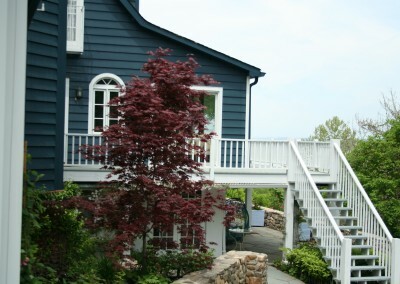 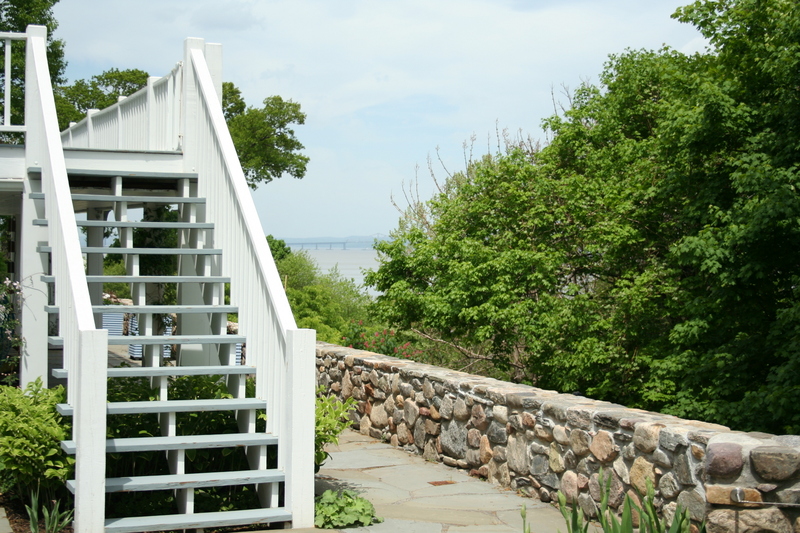 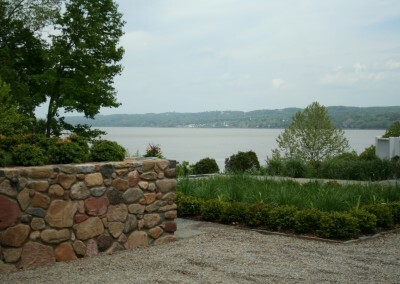 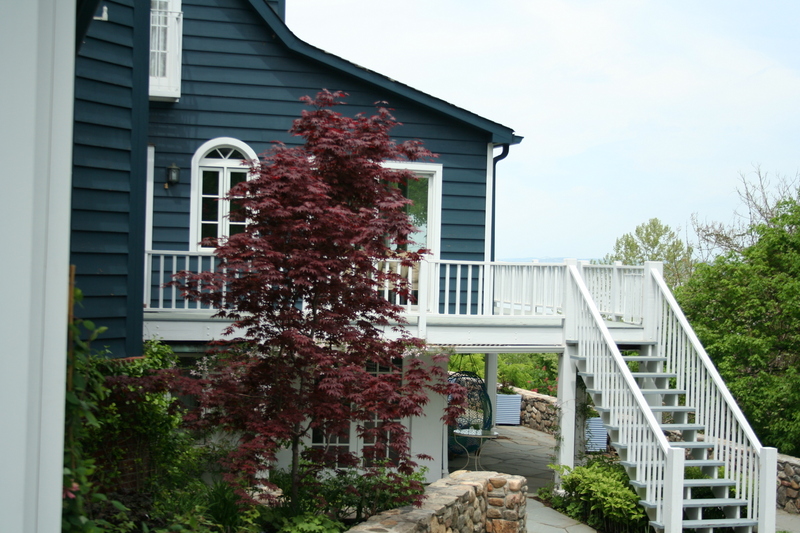 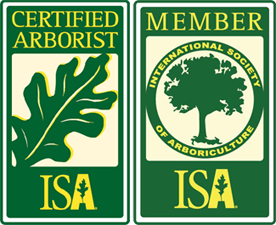 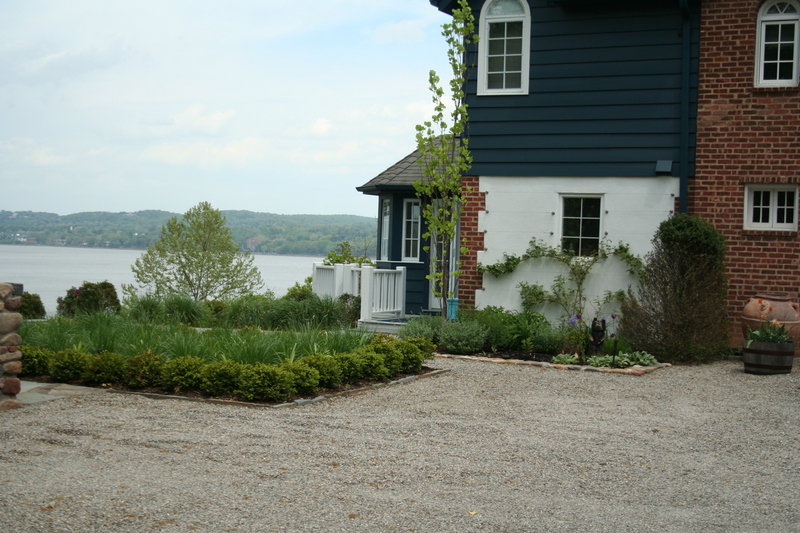 We also work throughout lower NY state in Rockland County, Westchester County, and Orange County. 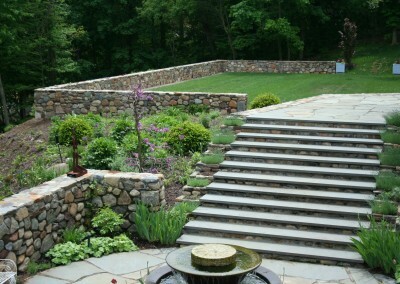 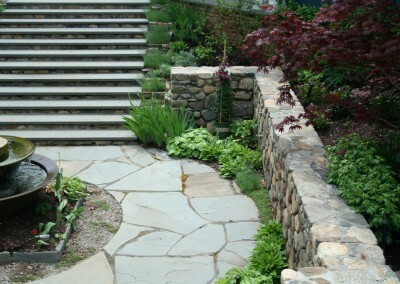 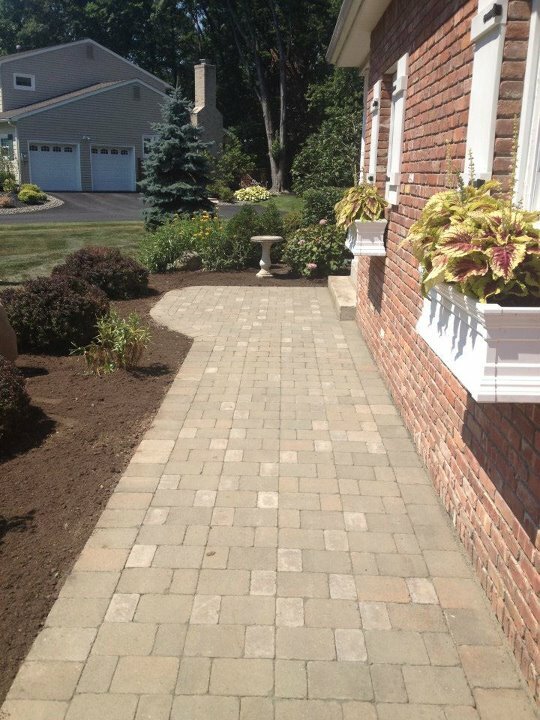 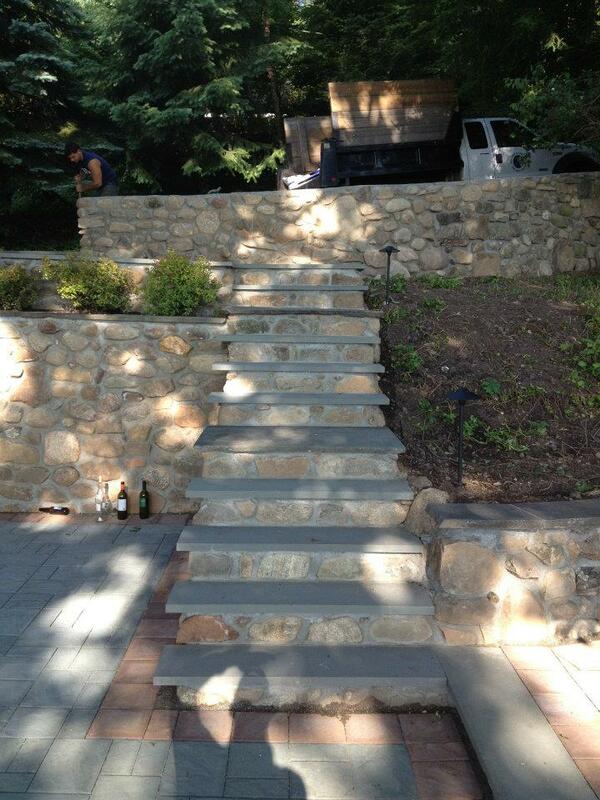 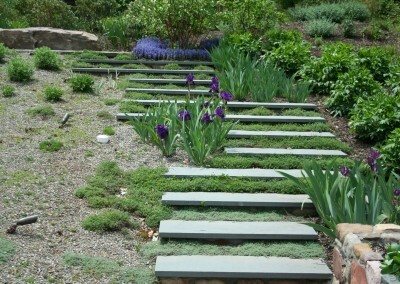 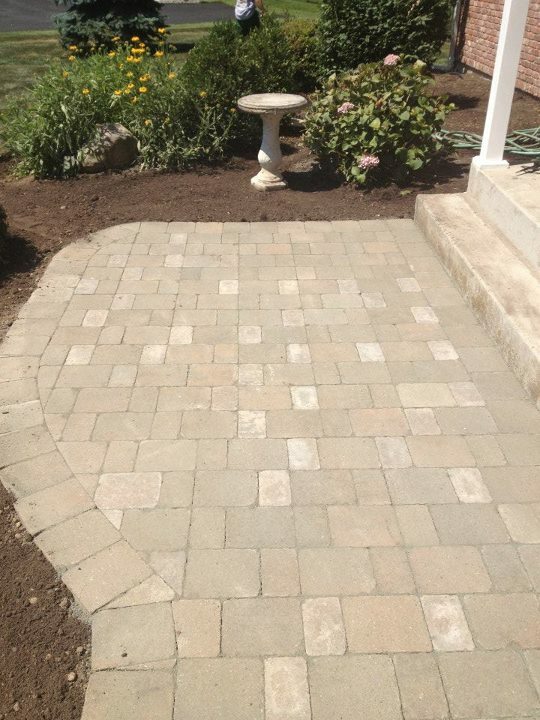 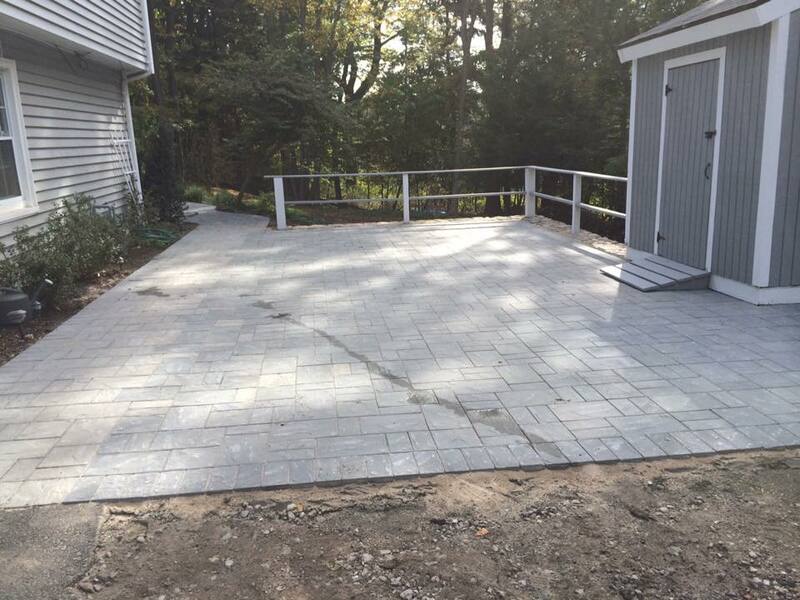 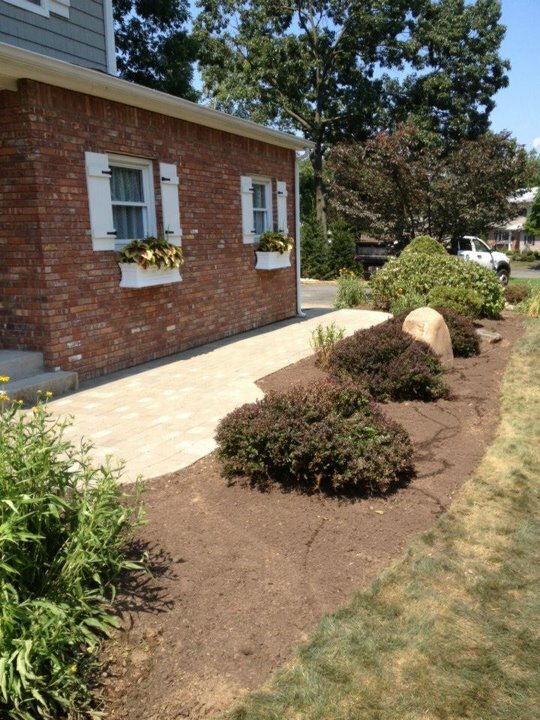 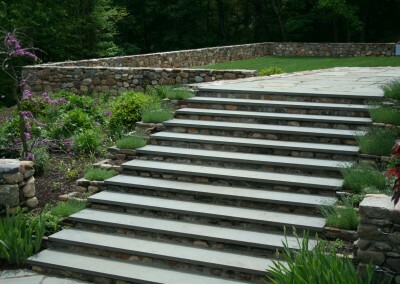 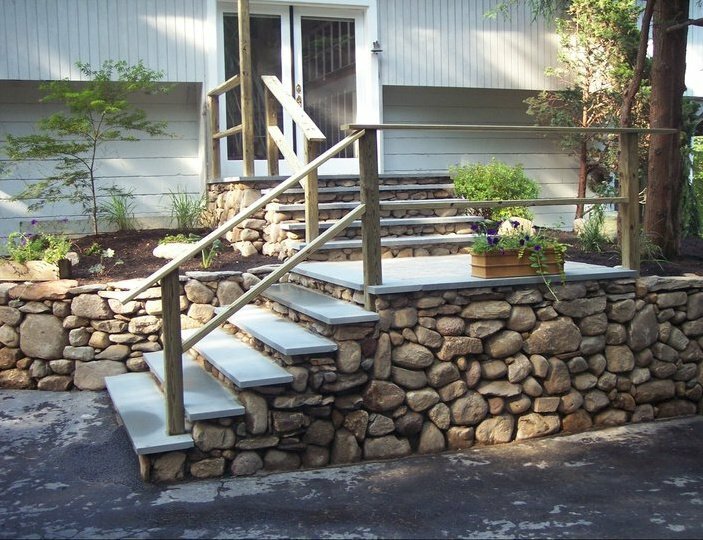 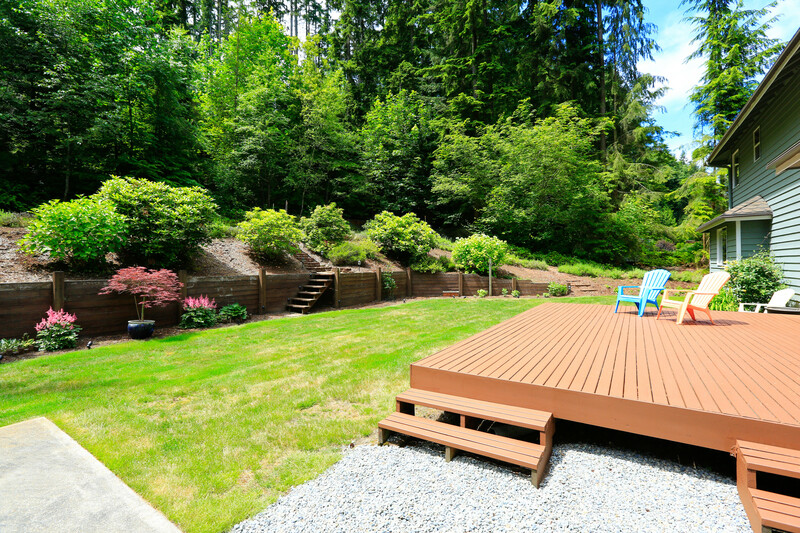 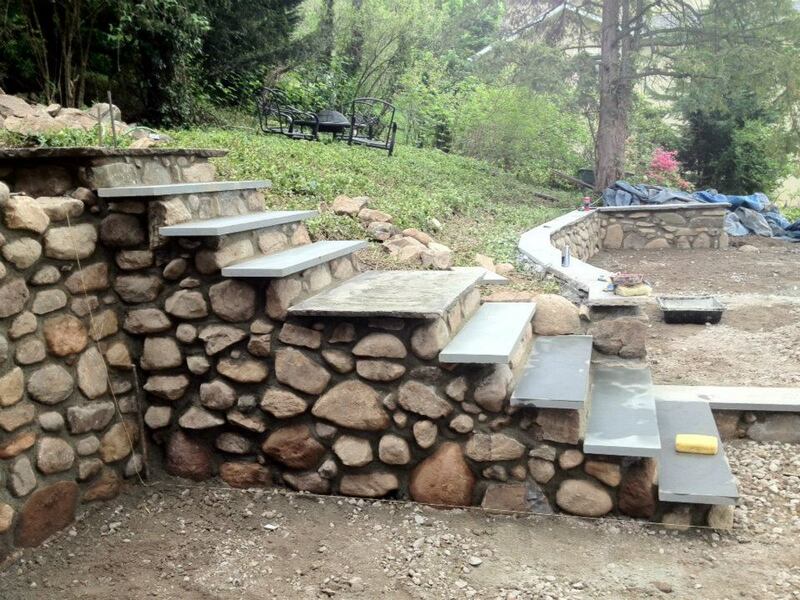 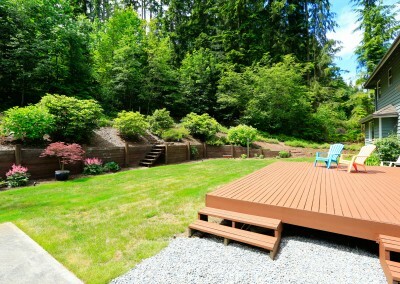 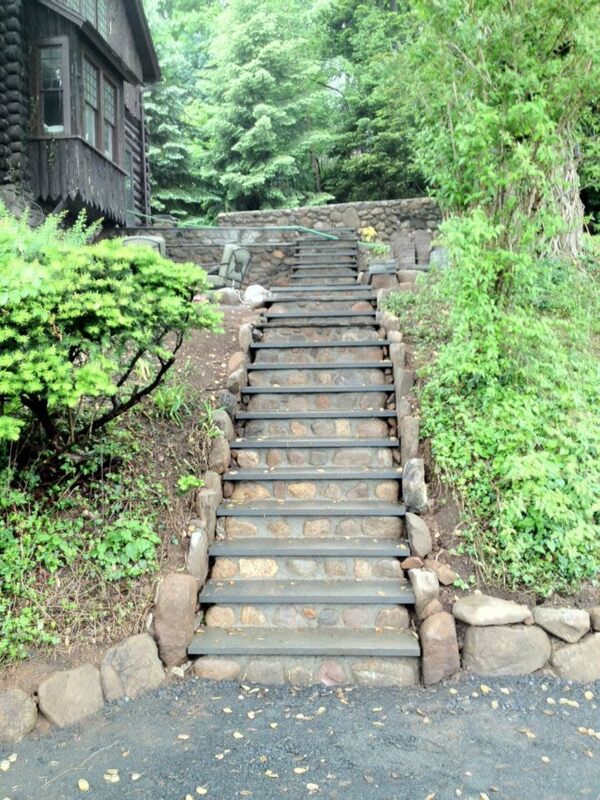 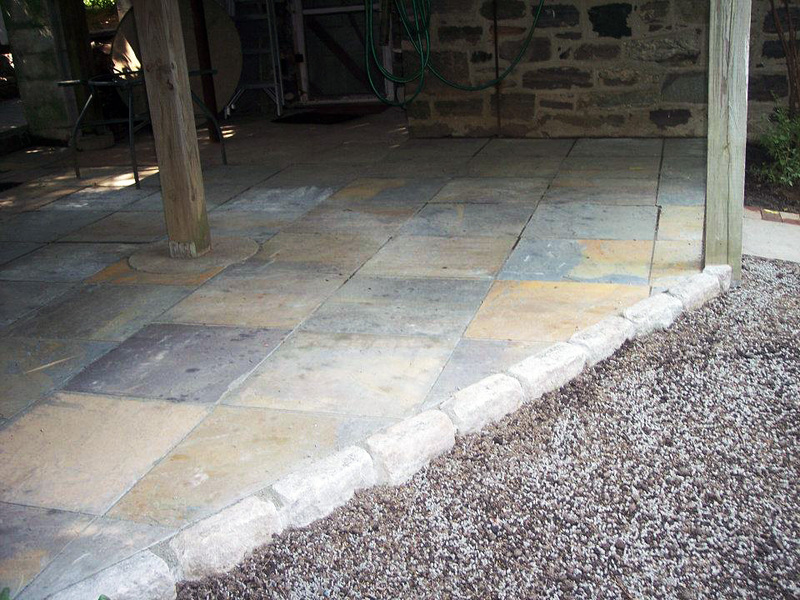 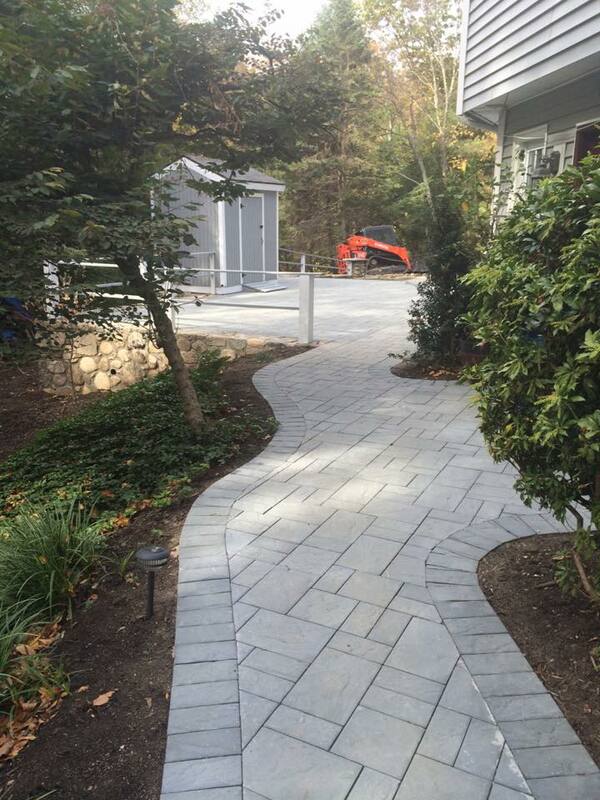 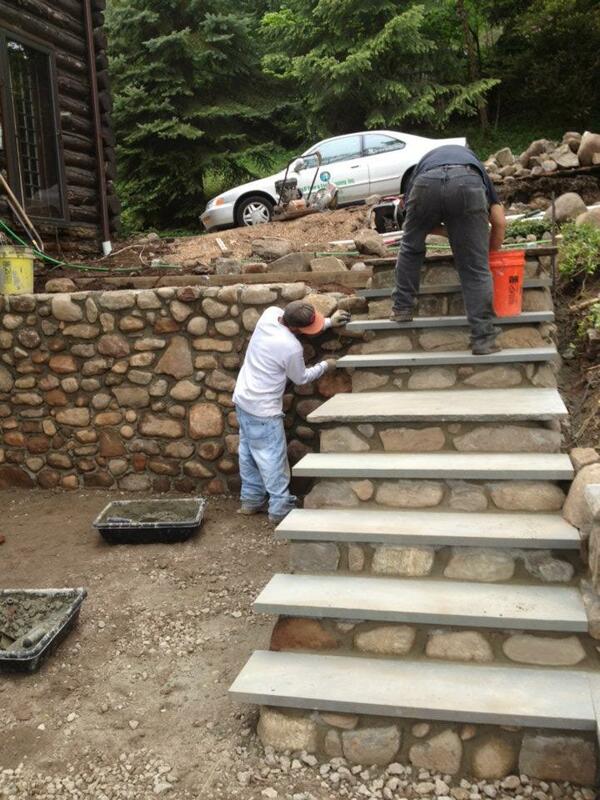 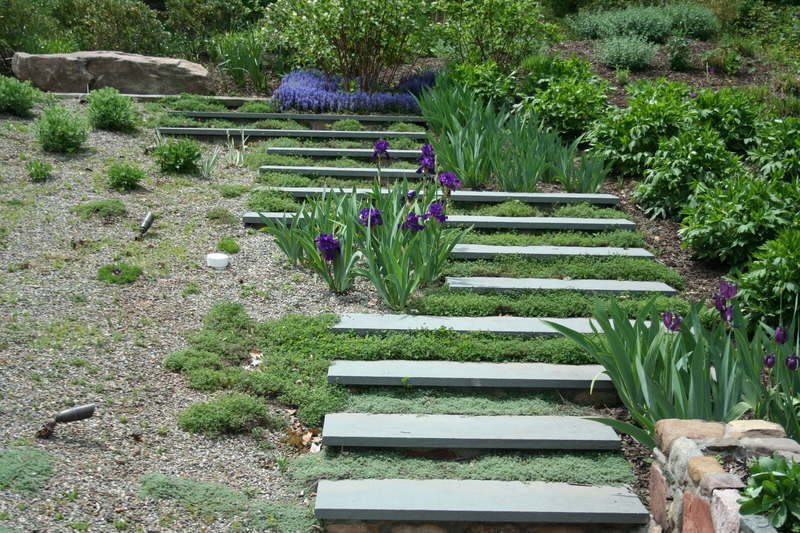 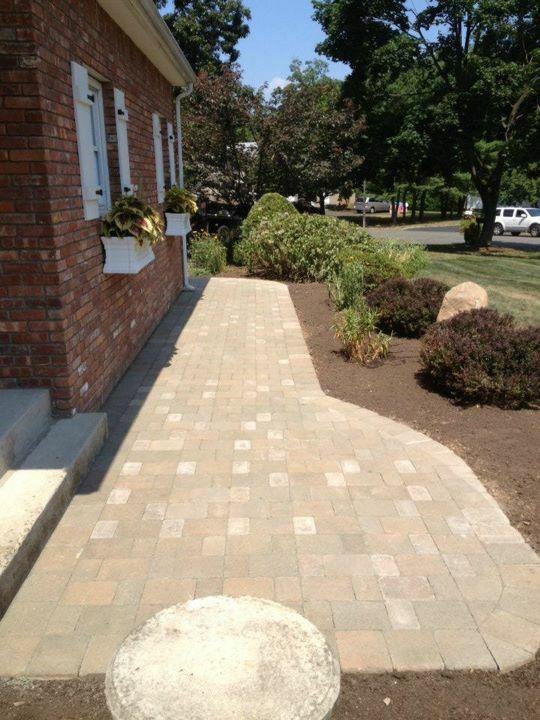 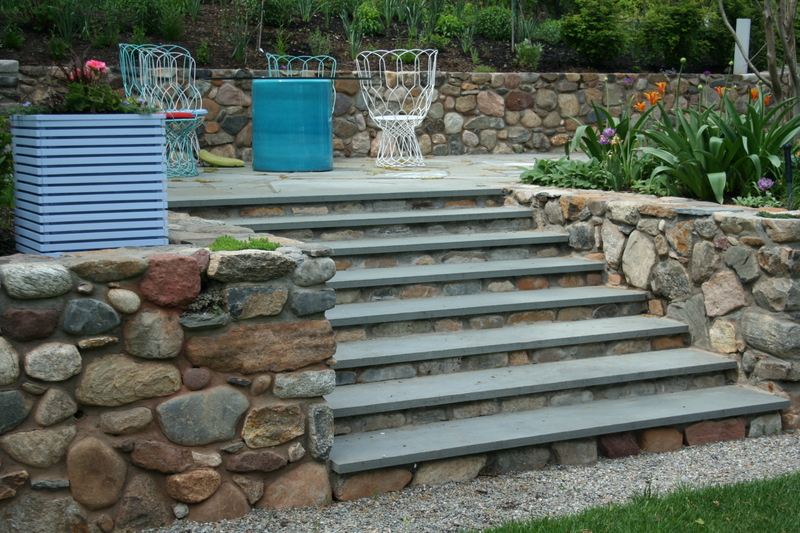 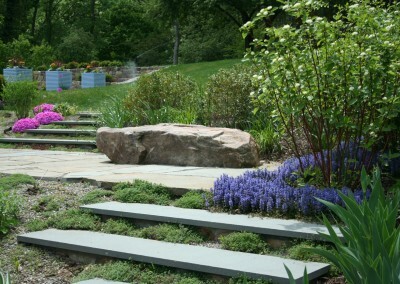 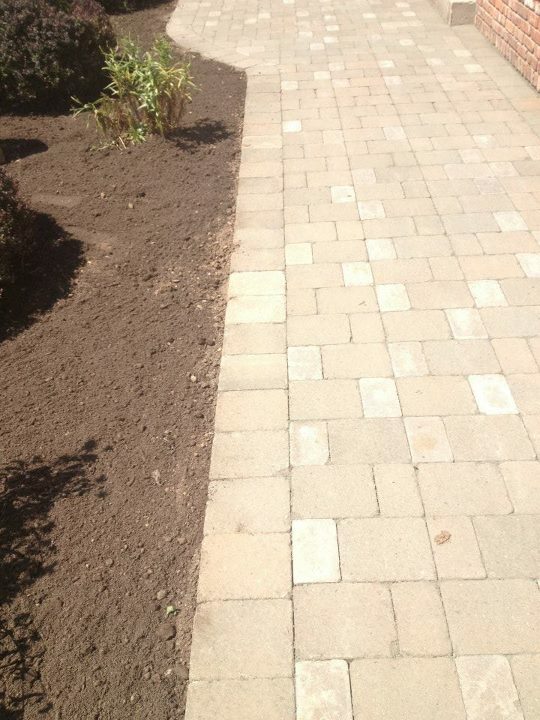 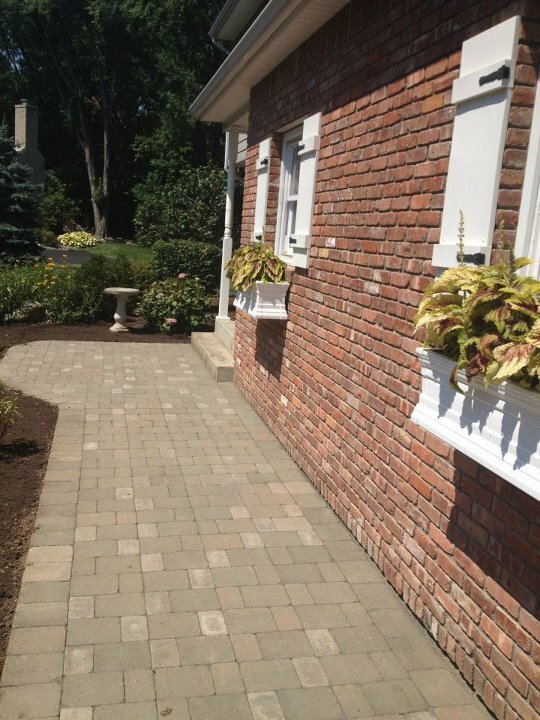 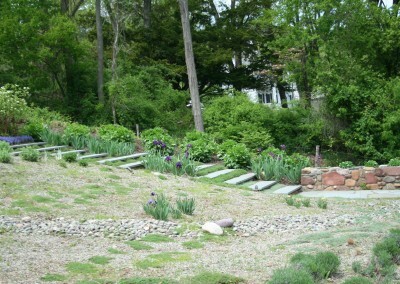 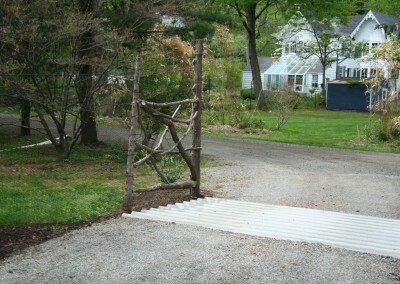 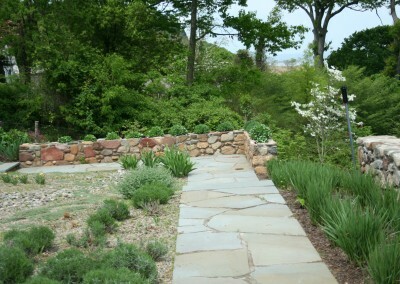 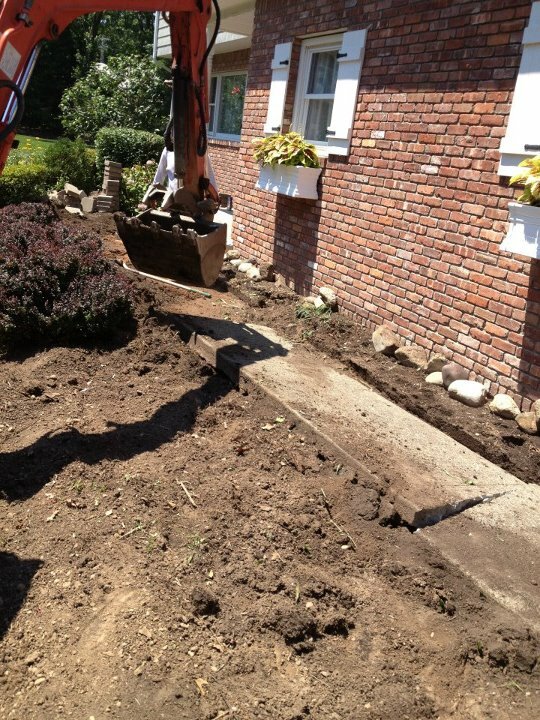 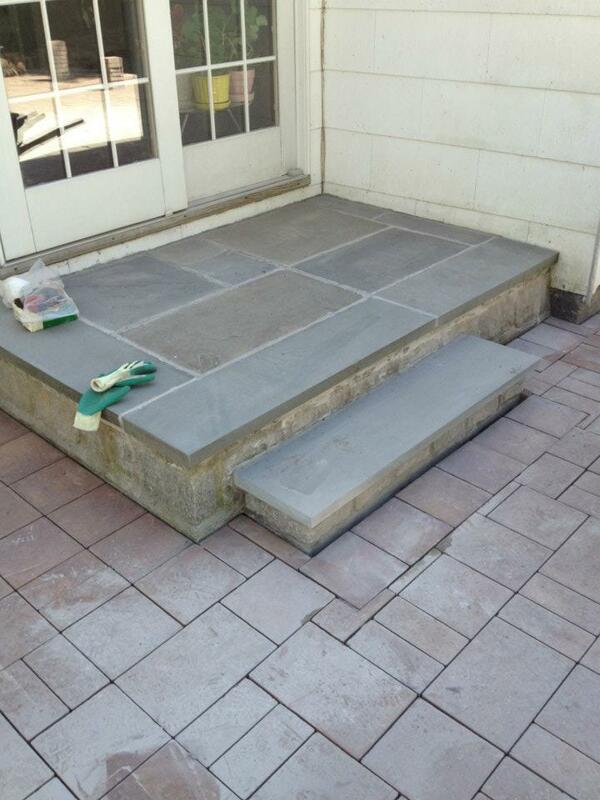 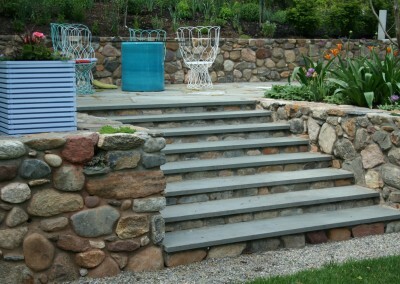 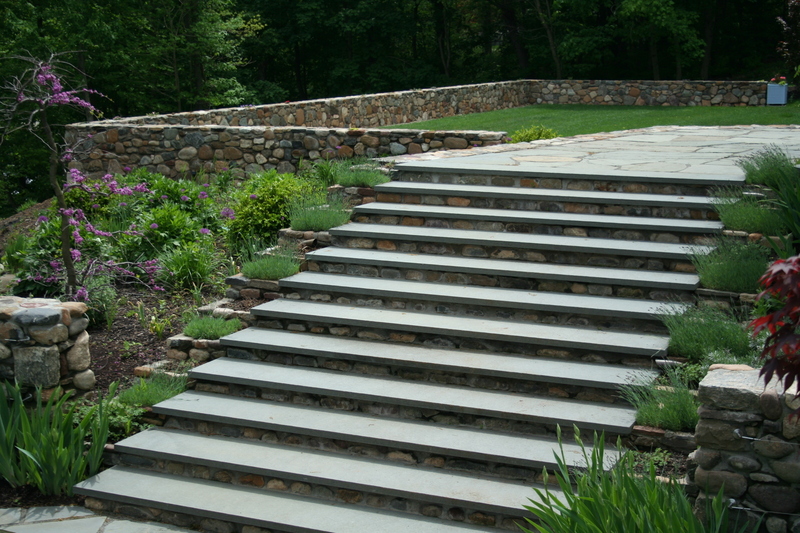 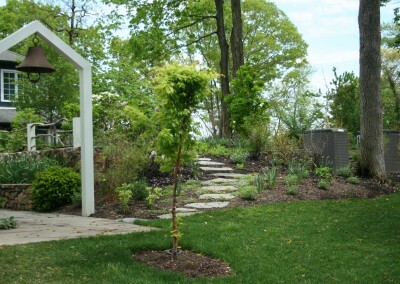 Call us for all your NJ and NY patio, step, and walkway design and construction needs.